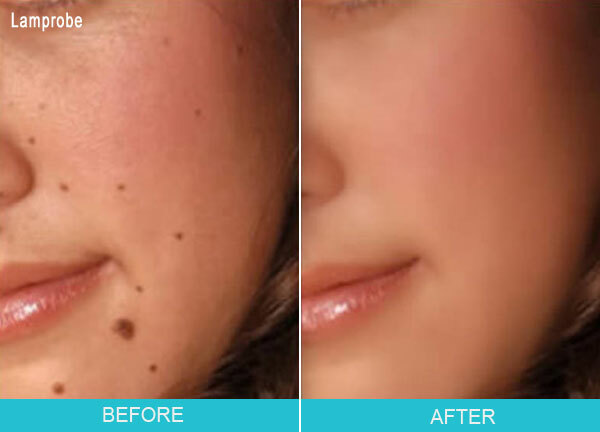 Removes minor skin irregularities such as skin tags, milia, cholesterol deposits, sebaceous hyperplasia, seborrheic keratosis, and cherry angiomas. 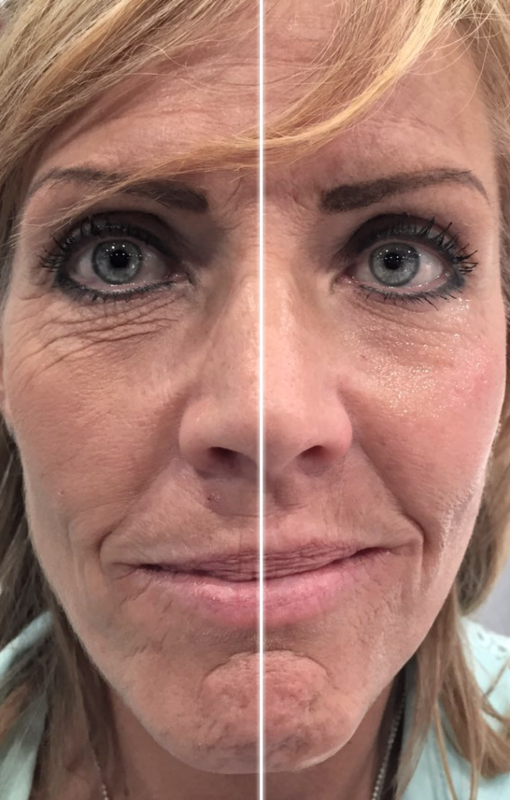 As the greater mass of the American population ages, many minor skin abnormalities appear in the aging skin that may affect the aging baby boomers both physically and psychologically. The declining ozone layer has led to a dramatic increase in various skin disorders including sun damaged skin that may act as precursors to skin cancer. Treatment for these skin conditions is being sought after in today’s society because this population, besides wanting to look younger and more attractive as long as possible, are also very interested in preventative health care. The skin changes that occur with aging, various skin abnormalities or lesions proliferate in certain ethnic populations. Minor skin conditions such as age spots, telangiestasia or skin tags are more commonly found in certain ethnic groups. For example, fibromas appear more frequently among the black population and telangiestasia (a.k.a. broken capillaries) are more visible on the cheek and nose of Caucasian skin. With age, multiple skin tags proliferate mainly on the neck, breasts and axillae, and in the skin folds in the obese. Oily skins suffer from asphyxiated pores with sebaceous secretions sometimes hardening on the skin’s surface, and no amount of manual extraction can release the suppressed sebum. Milias (a.k.a. whiteheads) are found on any skin type but occur more frequently in oily skins or very dry skins due to poor exfoliation. Among dark-skinned individuals (Fitzpatrick Skin Types III-VI) hyperpigmentation is a major source of concerns especially in aging. 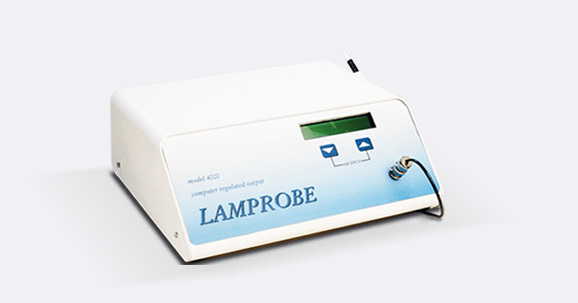 Lamprobe helps remove these minor skin abnormalities. Treatment probe will heat up to 107 degrees Fahrenheit to provide topical heating that increases local blood flow. The increased blood flow provides better oxygenation and stimulates for collagen and elastin production thus promoting skin cell regeneration at the epidermal and dermal level. The red LED light and the 3 polar HF technologies promote the production of new skin cells, collagen fibers and elastin, by doing that it rejuvenates your skin. 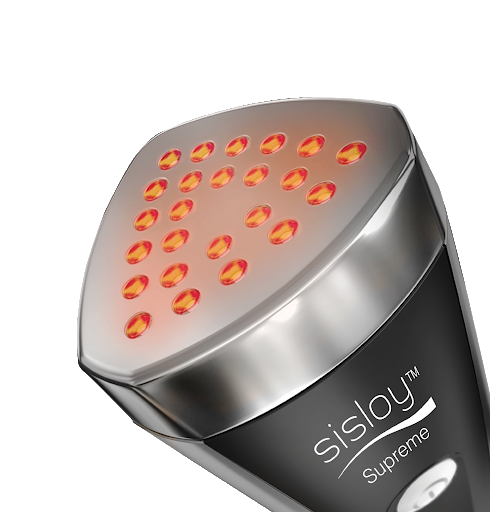 The red light is also known to reduce melanin buildup in the skin thus reducing the appearance of age spots and dark spots due to hyperpigmentation. 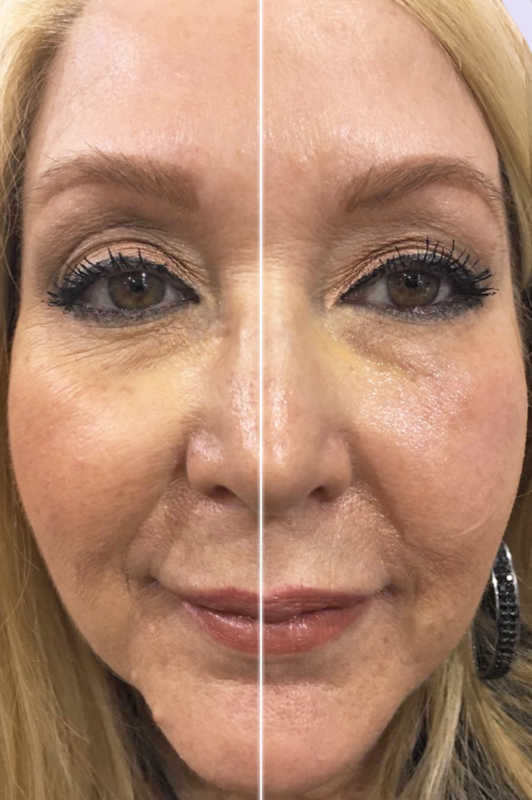 Sisloy Facelift Supreme treats all layers of the skin including the epidermis and dermis, all the way down to the hypodermis, from surface to core. 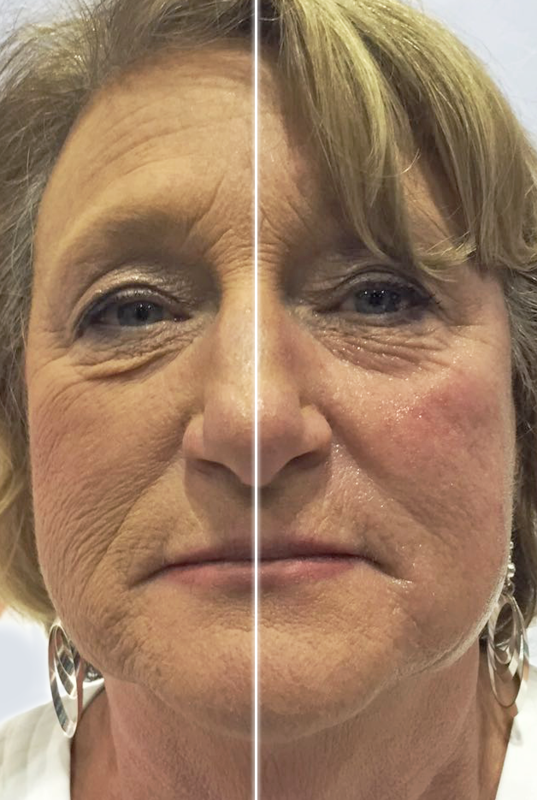 Static wrinkles – visible wrinkles (do not change with facial movements). Pigmentation, freckles, sunspots and melasma. 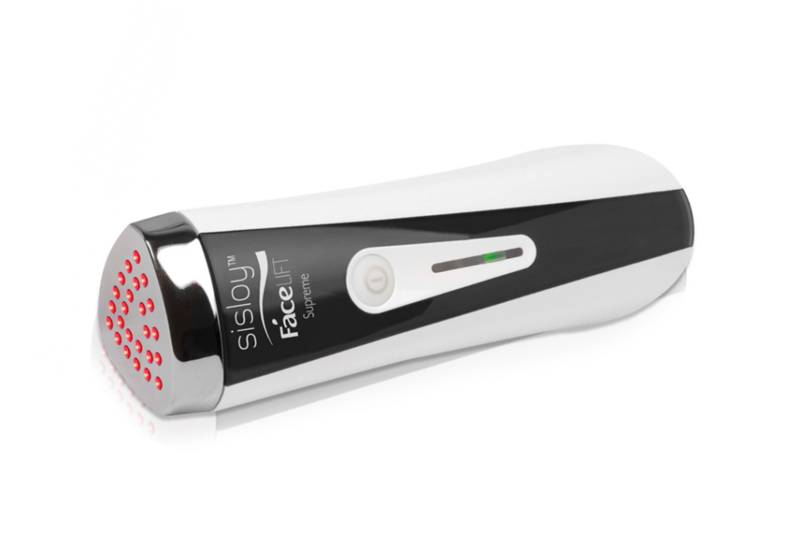 Eclipse® MicroPen Elite creates hundreds of vertical microscopic channels in the skin's dermis to assist in stimulating the natural production of collagen and elastin. Your skin will look and feel healthier!